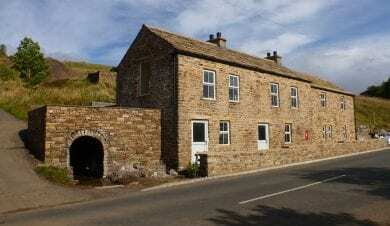 Isaacs Tea Trail is a 36 mile walk which takes in a number of Independent Hostels and bunkhouses providing accommodation in Alston, Ninebanks, Allendale, Carrshield and Nentsbury. Isaac Holden lived down the road from Ninebanks Hostel and travelled the area selling tea and raising funds for good causes including the local village school and a hearse house to look after people at both ends of their lives. 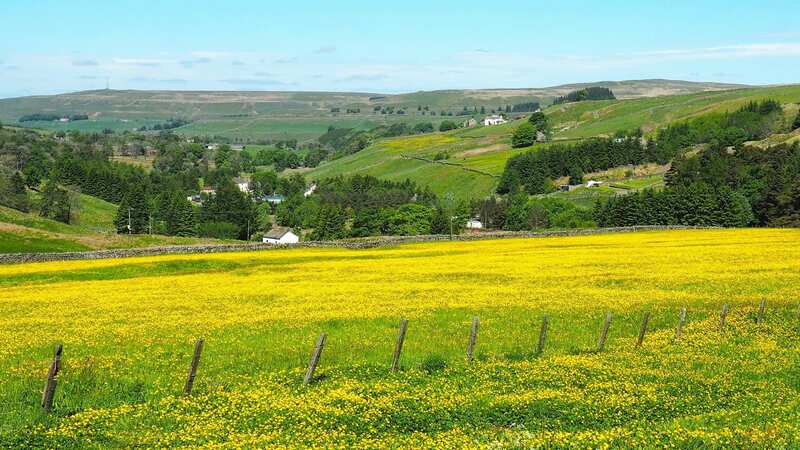 Walk this trail yourself to discover glorious dales and wild moors with stunning views across the North Pennines and enjoy a welcome at one of the hostels providing accommodation on the trail. Isaacs Tea Trail is a 36 mile walk which takes in a number of Independent Hostels and bunkhouses providing accommodation in Alston, Ninebanks, Allendale, Carrshield, and Nentsbury. Isaac Holden lived down the road from Ninebanks Hostel and travelled the area selling tea and raising funds for good causes including the local village school and a hearse house to look after people at both ends of their lives. Isaac began life as a lead miner and took to selling tea when his health deteriorated. Walk this trail yourself to tread in Isaac’s steps and discover glorious dales and wild moors with stunning views across the North Pennines and enjoy a welcome at the hostels providing accommodation on the trail. The trail is divided into 4 main sections with an independent hostel, bunkhouse or camping barn at the end of each of them. Allow between 2-4 days depending on how relaxed you want to be. 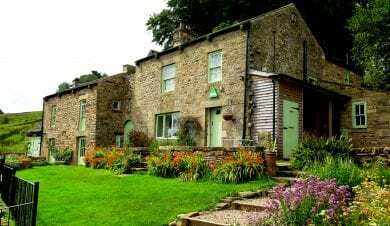 Carrshield Camping Barn or Haggs Bank Bunkhouse to Alston Youth Hostel in Alston – Alternates between the fell side and waterfalls. 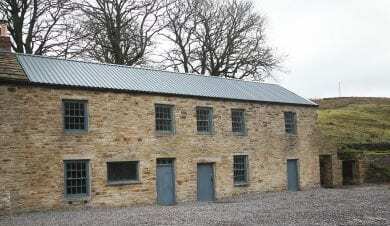 The Youth Hostel at Ninebanks. 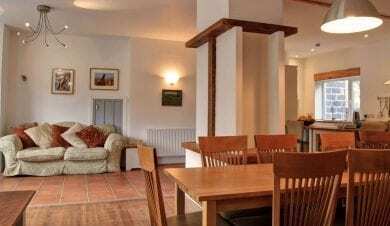 There is a high quality self contained Chalet available to. 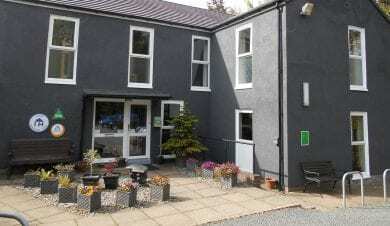 Ninebanks Youth Hostel and Chalet to Allendale Bunkhouse. – Crosses the watershed from the West Allen to the East Allen through a mixture of rough pasture, meadows and woodlands with a riverside walk into Allendale. Details of the route can be found on the LDWA website.